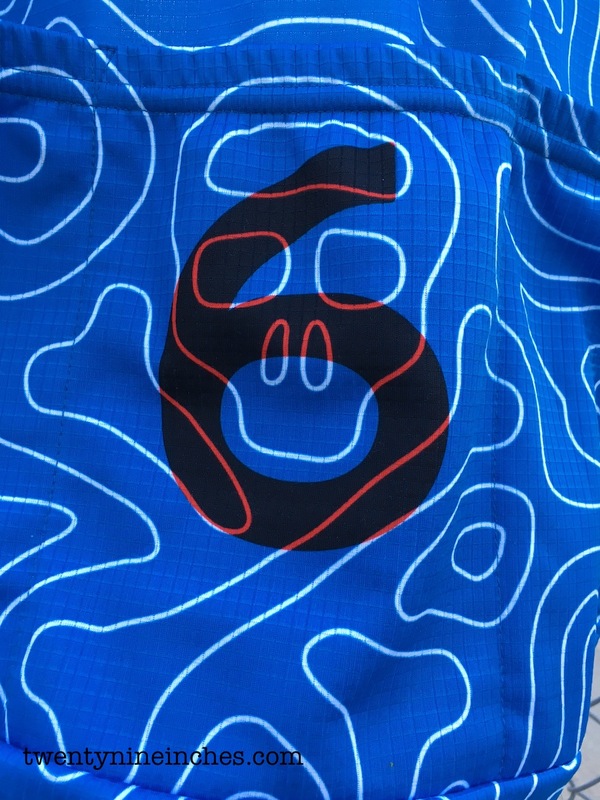 Over a decade ago, the bike industry’s slow uphill grind to better graphic apparel options turned riders into unwilling billboards and unfortunate cartoon characterizations. In 2005, fed up with an uninspired selection of choices for technical gear, we set out to change the face of cycling apparel and the predictable regurgitation of last year’s predictable regurgitation. Sparking a revolution that is full-swing today, we continue to lead the charge and create products that are on-trend yet classically influenced. 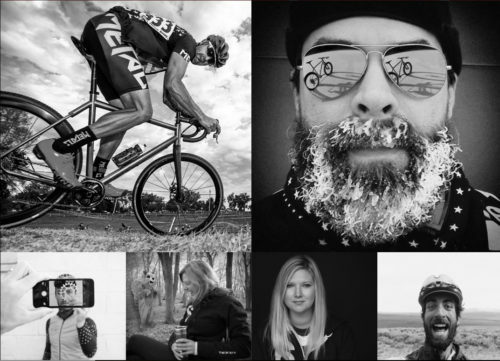 Fueled by fashion and inspired by cycling, the gear we pull on and the bikes we ride continue to be a statement of our style, identity and self. Our belief is, if you’re going to make a statement, make sure it shows that you give a damn. 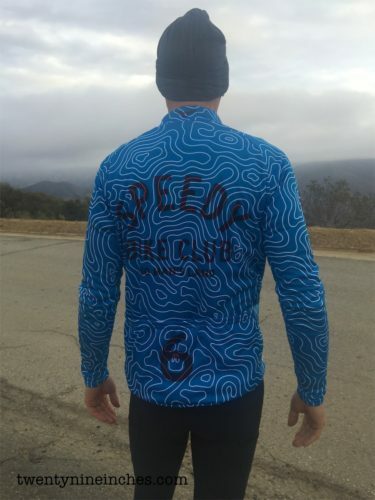 I was looking for some long sleeve jerseys that would work across many disciplines of riding…XC, Gravel, and Road, for the shoulder seasons of Fall and Spring. Winter here in So Cal is kind of a blend of both of those, so what works for one pretty much works for all. I was not interested in something too race cut or too MTB. While I embrace Merino wool blends, they are typically very costly, often in the $150-$200 dollar range. Also the wool blend jerseys tend to be very muted colors; not sure why that is. I have a couple of Rapha items that are amazing to wear, but are so non-contrasty that I wonder if they are not effective road riding camo. I wanted to POP a bit if I was on the road and even my gravel bike rides have good amounts of pure pavement in them. 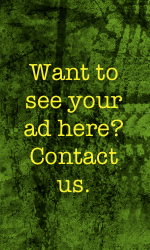 Being seen is part of staying alive out there. Twin Six is hardly pushing the limits of Hi-Viz with the colors they choose, but they are not urban camo either. I do get more compliments on them then anything else I wear. Funky and unique wins the day as long as it also is classy and functional, at least with me, but what do I know…I wear knickers. I now have three of these Thermal Long Sleeve jerseys and have worn them enough to know they pretty much rock. 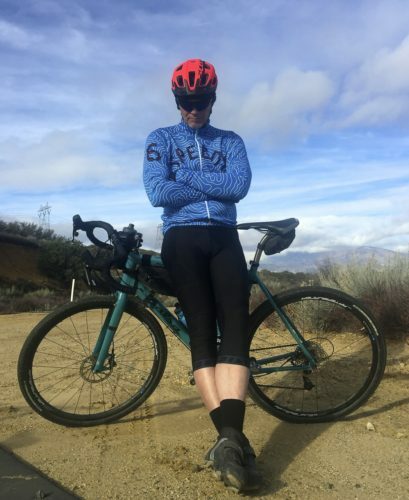 With a combo of a Merino base T, Merino arm warmers, and a vest, I have a kit that can go from the mid 40s to the mid 60s and still be OK by changing base layers around. I have worn this set-up in light rain/heavy fog and still been ok, warmth wise. By themselves they are still good, but I nearly always have some base on of some kind, at least for the core area. Even when sweaty against bare skin, they do not feel clammy much and they dry fast. Under a jacket it would be pretty toasty, although I don’t think I have used it that way. That inner fleecy fabric is fabulous…very cozy, even when slightly damp, and quick drying. 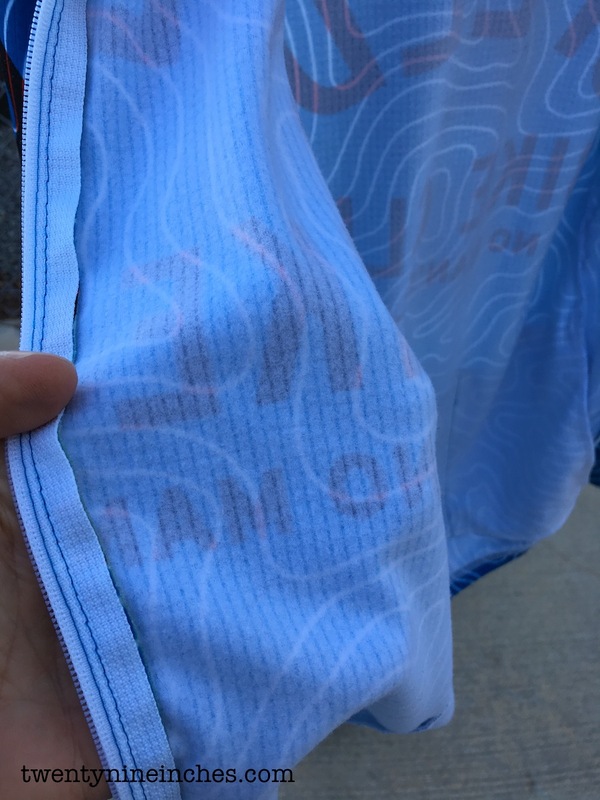 The fabric is delightfully fleecy against the skin and pulls moisture away and to the outer side where it evaporates in the wind. It’s a good balance of wind resistance and breathability. The three back pockets are large and hold things well with grace. No sagging. I have long arms and at 6’2″/185lbs find the Large to be dead on fit wise with enough room for base layers, with long sleeves that stay below the wrists and a tail that seems to be about right. The zipper is full length and is easy to manipulate with one hand. 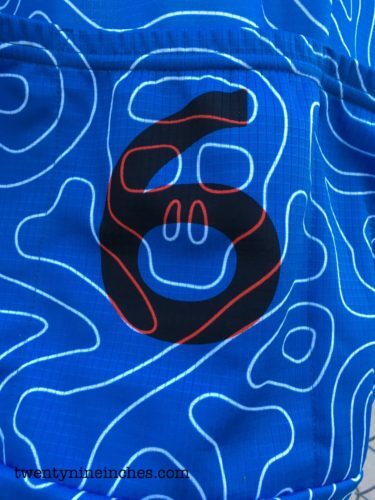 If this combo of Lets-not-take-ourselves-too-serious attitude and quality fit and design appeals to you, check out the goods at the twinsix.com website. Suggested retail is $110.00. Note that from season to season the designs change, so the one I am wearing is last year’s and not presently in the line-up. Pity. It’s one of my favs of all time. Speedy Bike Club. Love it. “Speedy Bike Club…No Man’s Land” Excellent.